From the very beginning of this process, we have worked closely with the City and neighbors to listen and respond to their concerns. The result is a new proposal that we believe satisfies most everyone’s concerns. Last month, Weston Hills Resort Group, LLC resubmitted plans to construct a low-rise residential building with just four stories and 199 units. 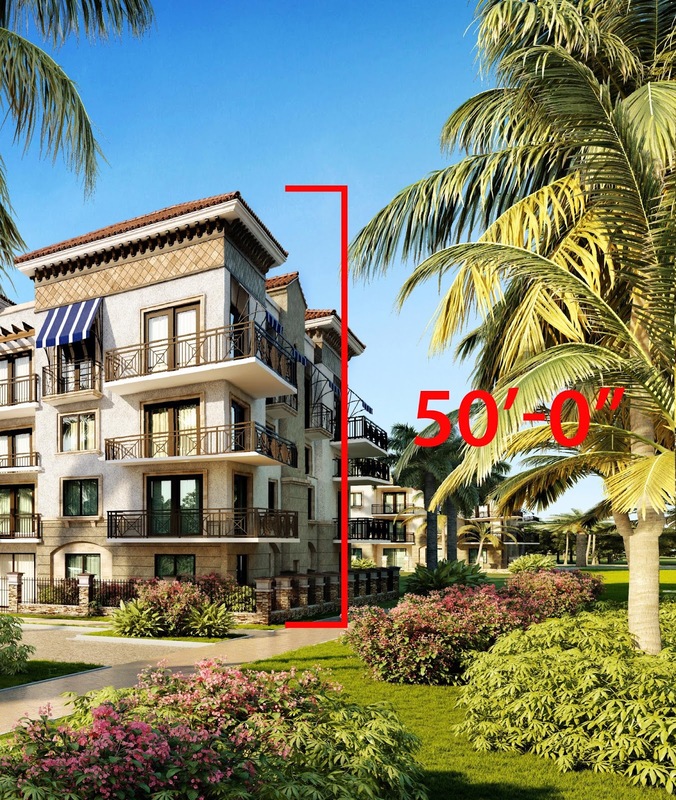 The height would be reduced to 50 feet and the residential units be restricted to people 55-years-old or better. Closing on the purchase of the club is contingent upon getting the rezoning approval. We believe we now have a plan that works for all major stakeholders. We have the same concerns as the surrounding residents in preserving property values. 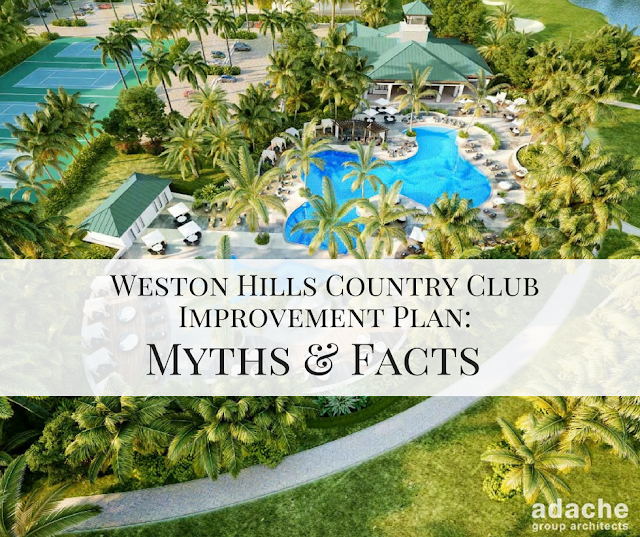 The City of Weston gets a residential product that is very much needed for retirees and empty nesters, and we get an asset that allows us to infuse sorely needed capital into the 30-year-old club. We are the only redevelopers of a golf course community in Broward County that retains the entire Country Club, 36 holes, driving range and plans to upgrade the facility. Weston Hills Resort Group, LLC plans on investing $10 million into WHCC—renovating two championship golf courses, upgrading the clubhouse facility, building a brand new resort-style swimming pool, poolside bar and restaurant, new tennis courts and pickle ball courts, and a fitness center. We have also proposed a technology solution to relieve congestion at the Country Club communities gate houses. Weston Hills Country Club sits on a precipice. Either we move forward with our plan to restore this private club to its former glory and have something the entire community can be proud of again, or we let it fall to the wayside like so many other golf courses have in South Florida, creating eyesores and destroying property values. The decision is pretty simple. All you have to do is look no further than Bonaventure Golf Club at the other end of the community. The list goes on and on, Woodmont, Raintree, Woodlands, and Eagle Trace. If this rezoning fails, the only option for the Country Club is to produce more public rounds of golf, which will create more traffic and more wear and tear on the facility. We urge you to participate and show your support for the rezoning application at the upcoming Commission meetings on November 20th and December 4th. The meetings start at 7:00 pm and by signing a speaking card you can let your Commissioners know that you support the rezoning.